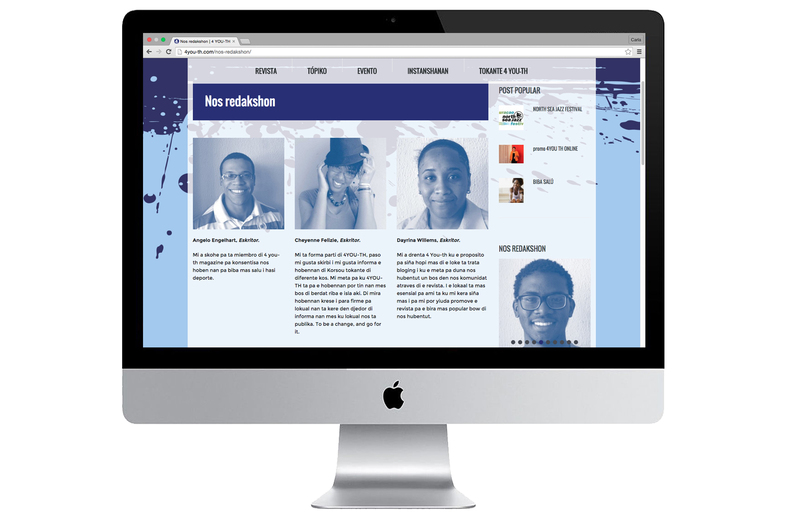 4 Youth magazine needed a website to directly communicate with their young readers. 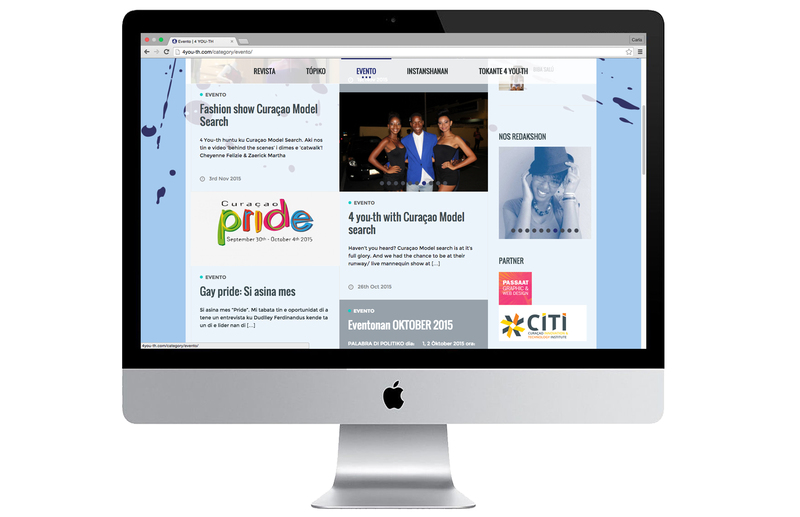 We wanted it to be a very dynamic web, like a blog, where to updated new content every week. We kept the magazine’s graphic elements and retain the youthful and fresh language that characterizes it. 4 You-th magazine necesitaba una página web para poder comunicarse mas directamente con sus jóvenes lectores. Queríamos que fuese una web muy dinámica, tipo blog, donde colgar contenido actualizado todas las semanas. Mantuvimos los elementos gráficos que identifican a la revista y conservamos el lenguaje juvenil y fresco que la caracteriza.